Darwin carpet python dwells across the north ofAustralia. Carpet python is common in urban parts of Darwin. Adult Darwin carpet python eats mainly mammals, such as rats and possums. Juvenile carpet python eat mainly lizards, such as skinks and geckos. 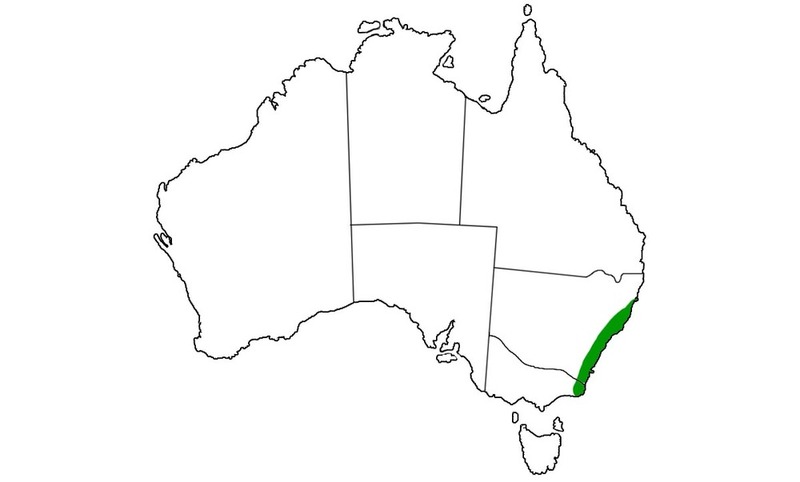 The diamond python have the most southerly distribution of any Australian python, reaching as far south as Victoria. Like all pythons, diamond python lays eggs which are then incubated and defended by the female. Once the young have emerged, the mum no longer cares for them. These pythons are ambush predators with large home ranges that often overlap. They move around seasonally to occupy well-camouflaged positions or hibernate in winter months. The diamond python is one of the subspecies in the diamond/carpet python group. Adult Jungle Carpet Python feeds largely on mammals (such as possums and fruit bats) and birds. The hatchlings prey mainly on small lizards. During the warmer months these snakes are largely nocturnal, meaning they are active at night. During cooler weather they can be found on the move in the warmer daytime. During the mating season, several males will often aggregate around a single female and fight with each other to see who gets to mate with her. Female Carpet Pythons will lay from 5 to 50 eggs, with larger females laying more eggs. As with other Australian pythons, the female will curl around her eggs mass while the eggs are incubating, but will not care for the young after they've hatched. The row of pits on the lower jaw are heat sensitive organs, enabling the python to sense warm-blooded prey in total darkness. Jungle Carpet Pythons are found on the tablelands and ranges of north-eastern Queensland. The adult jungle carpet python feeds largely on mammals (such as possums and fruit bats) and birds. During the mating season, several male jungle carpet pythons will often aggregate around a single female and fight with each other to see who gets to mate with her. The female carpet pythons lay from 5 to 50 eggs, with larger females laying more eggs. As with other Australian pythons, the female jungle carpet python will curl around her eggs mass while the eggs are incubating, but will not care for the young after they've hatched.